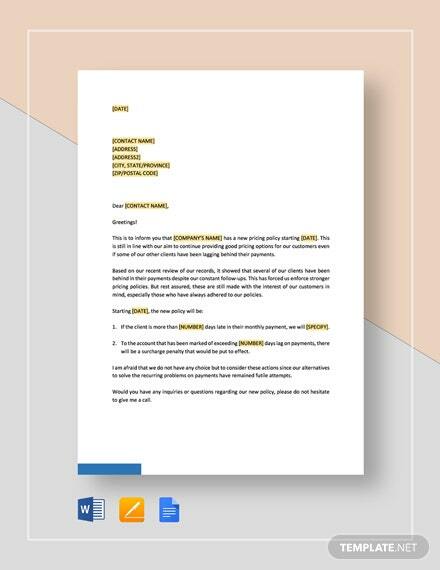 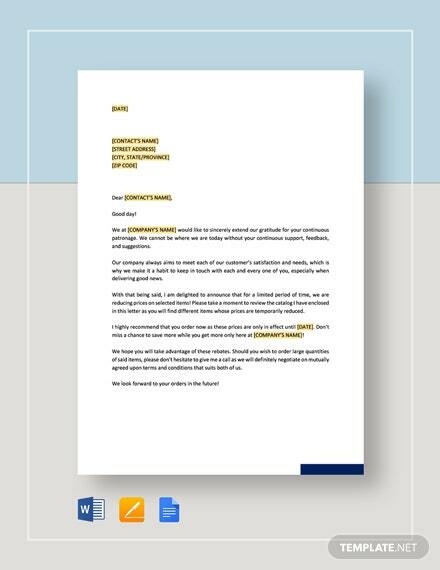 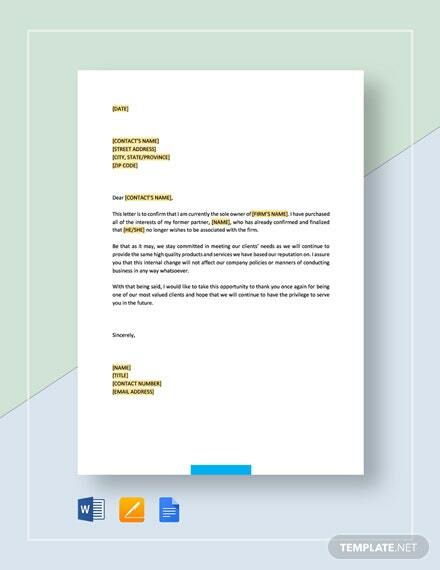 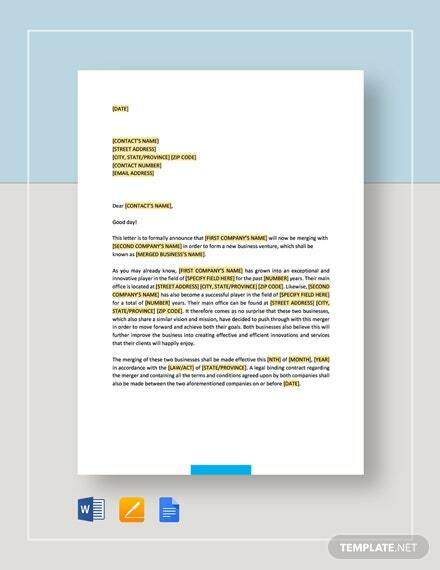 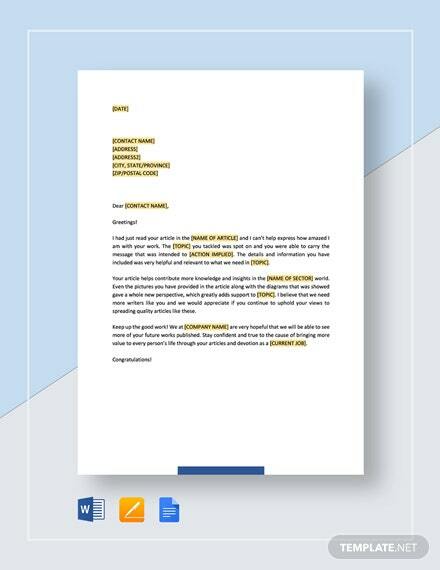 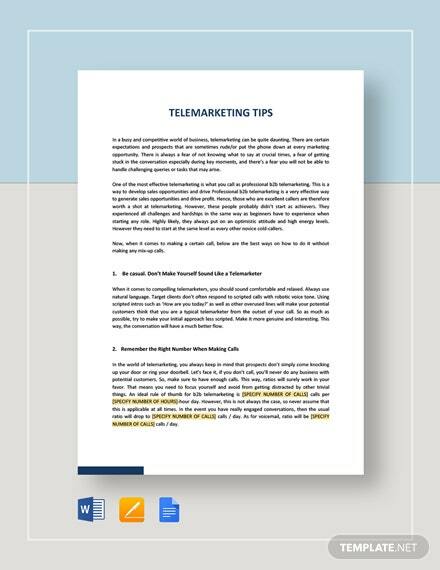 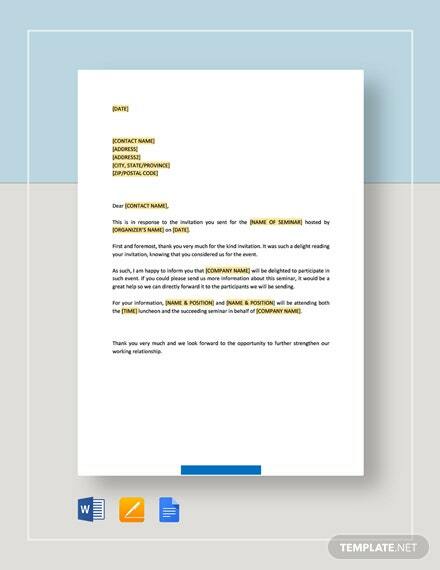 Create an eye-catching email newsletter with this free template. 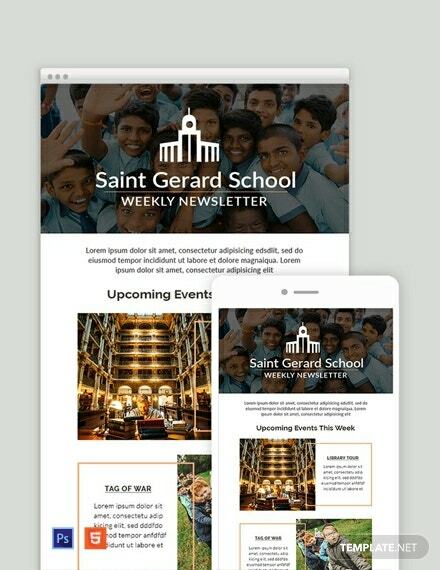 Perfect for weekly newsletters, this file makes use of high-quality layouts, photos, and graphic files. 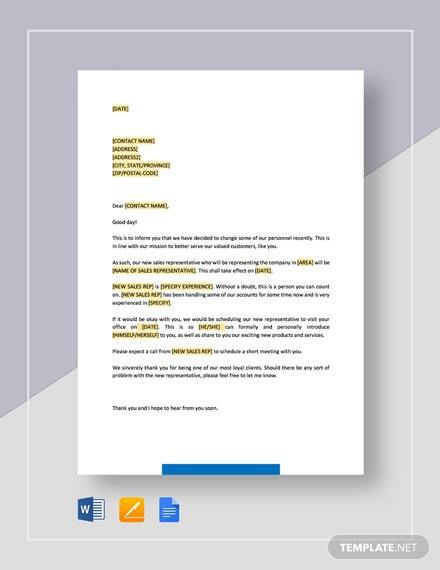 Easy to edit and customize in Photoshop.